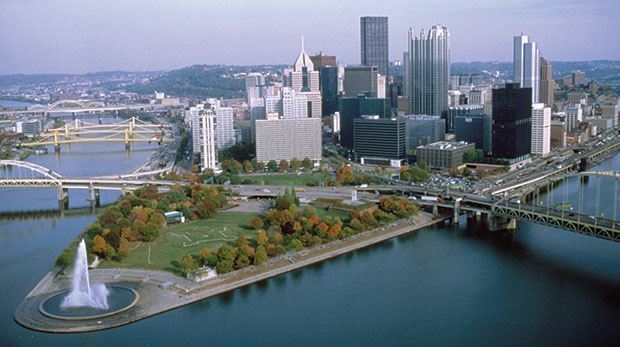 Join us in Pittsburgh, Pennsylvania, September 14-17, 2017 for a memorable time with other physician-pilots, stimulating CME sessions on Friday and Saturday mornings, lots of "plane" talk, a Friday afternoon "Duck" tour, optional Friday evening dinner cruise and the farewell dinner gathering on Saturday evening. 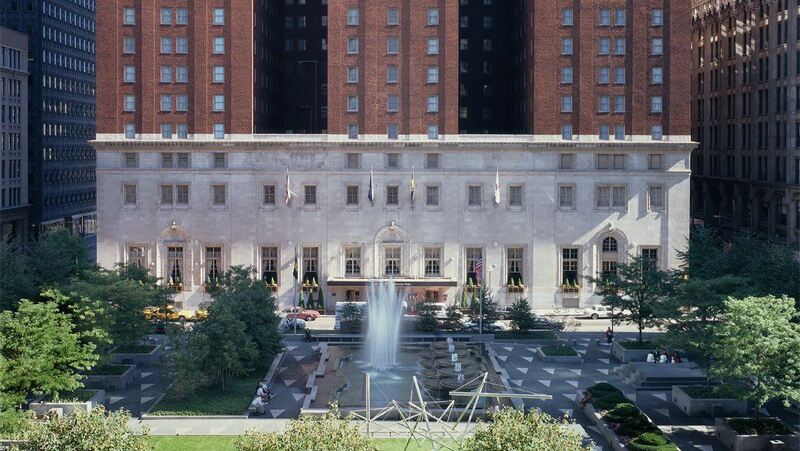 THE OMNI WILLIAM PENN HOTEL is known as the "Grand Dame of Downtown Pittsburgh". Reserve your guest room early and before August 18. Reference "Northeast Chapter Flying Physicians" when reserving your guest room. 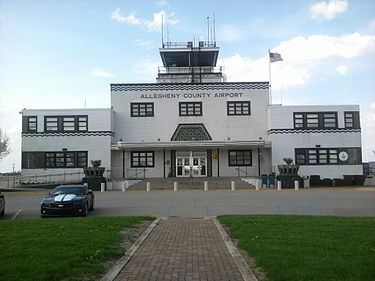 FBO: Corporate Air 412.469.6800, ext. 200. Call and reserve at least 48 hours before arrival to receive a 20% discount on the overnight fee. Use "UBER" for transportation between the airport and William Penn Hotel. 2:00 pm Group "Duck Tour"
REGISTRATION -- $475 member couple; $250 member single; $250 additional guest adult; $150 child 12 years or younger. CANCELLATION -- through August 31, cancel registration by calling 936.588.6505 or emailing ahenderson@fpadrs.org. $45.00 cancellation fee is deducted. CANCELLATION AFTER AUGUST 31 -- Contact John Mulvey (fencinflyer@comcast.net), 410.996.8990 or 443.350.2899 or Cindy Mulvey, 443.350.2898. Decision on refunds for cancellations beginning August 31 is made by chapter leaders after the meeting expenses and accounting are reconciled.